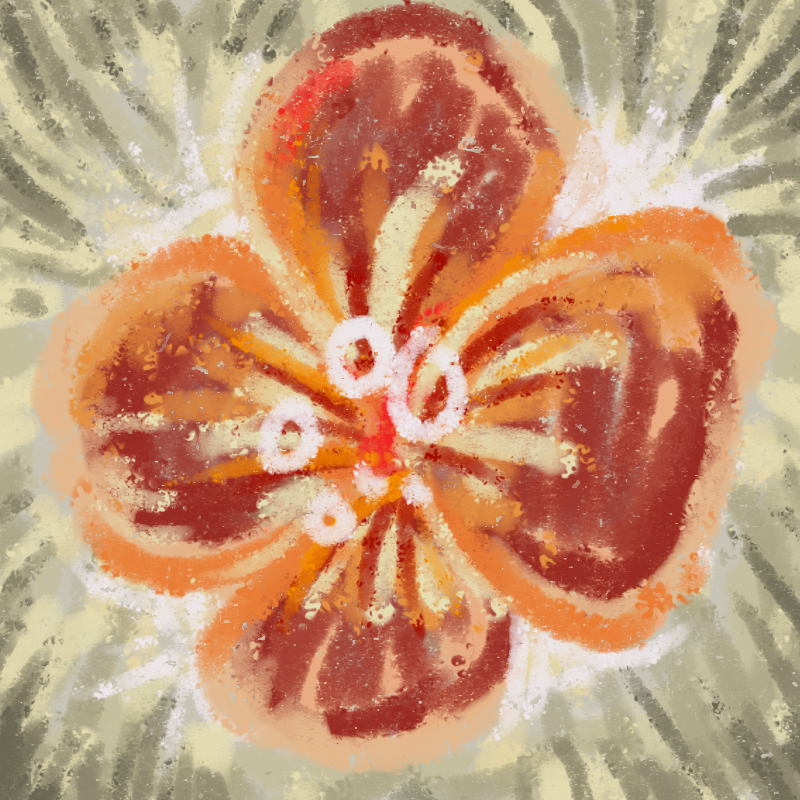 This week’s free Photoshop brush, a grungey pastel brush. As always, you can download it for free until the end of this week (August 17th) when there will be yet another new free brush. *Requires Photoshop cs5.5 or higher and a pressure sensitive graphics tablet. Free registration required to download.